This product is no longer available and has been replaced by: SEN12512. The SEN12012 was an EasyAG II® probe with an SDI-12 interface and a 50-cm length. 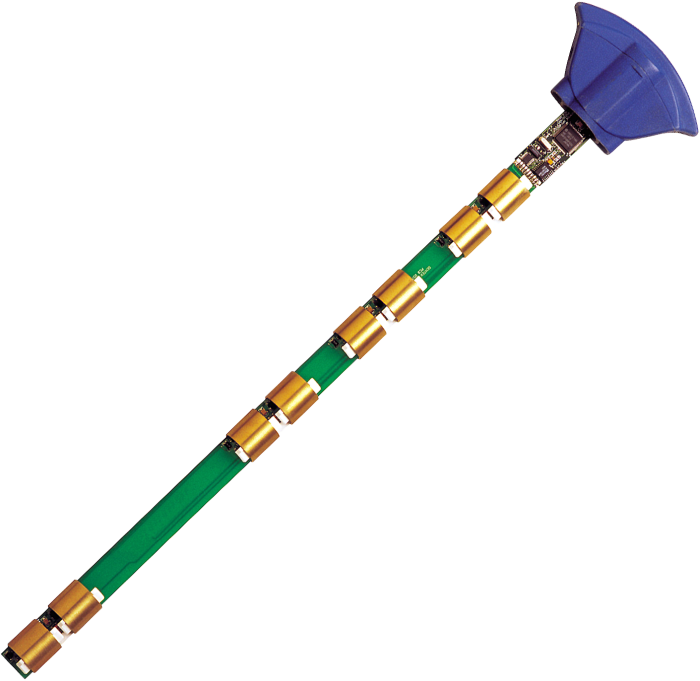 This probe provided water content profiles for cultivated soils of good tilth—commonly found in vegetable production areas. It was unsuitable for stony soils where the average stone size was larger than 10 mm. The contemporary EasyAG probe is the SEN12512.